Due to constant sedentary work, travelling, outside food lately had been putting on weight. My clothes where becoming small in size. This was the time when I decided to start working out. Somehow, I hated gym workout or any classes. So, I choose my favorite outdoor activity as a workout regime. Swimming is best to shred unwanted weight. Water makes our body weight lighter by 90% approximately, when we float on water we carry only 10% f our body weight, while when half submerged our body feels only 50% of our total weight. It is most recommended to do water aerobics or aqua pallets. High calorie burn, swimming helps in to burnout 700-800 calories per session. 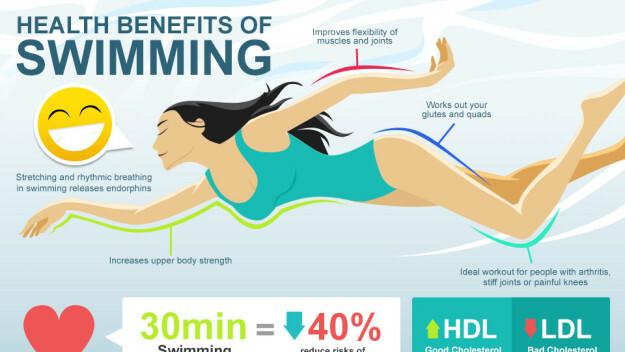 Around 45 mins of swimming daily will make weight loss quick. When we swim, our body releases chemicals which stimulates our brain, pass a feeling of relaxment and good mood. One just enjoys to the fullest. Doing, laps /jumping/ different swim styles are much more fun than a regular weight loss training and cardio vascular exercise. Overall, swimming provides a good control to increasing weight, easy stretches to stiff muscles and relief to brain cells and joint pains. A dip in a pool is 1000’s times better than anything. To make it more enthusiastic, one must plan pool side events/ evenings with friends and family. If no one then, race with people who swim in daily at your time of swimming. These things keep you motivated , help in achieving your weight loss target. So, get up , start swimming and living a longer , youthful life. 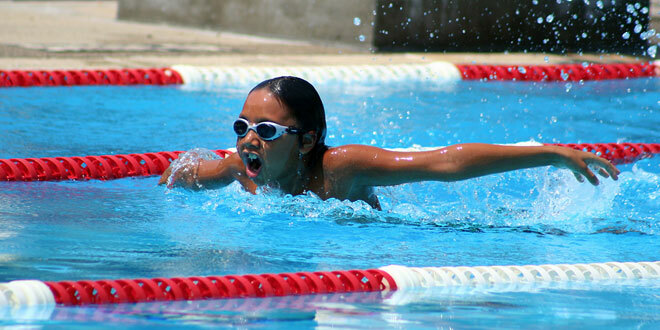 This entry was posted in Attraction, sports and tagged swimming. Bookmark the permalink.